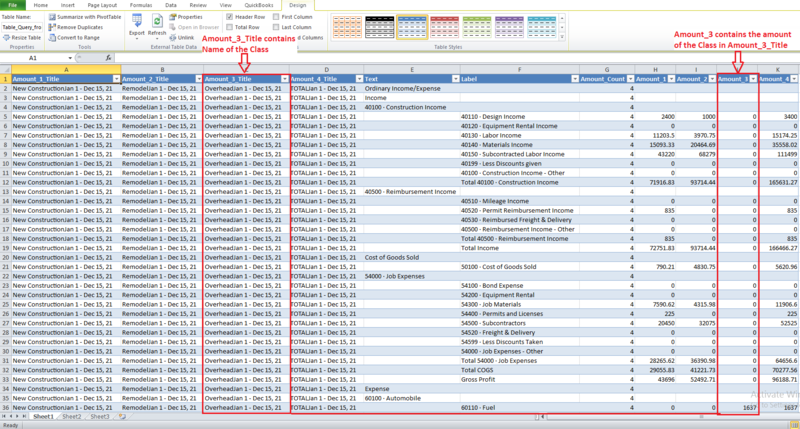 Note: The QuickBooks Sample files set the QuickBooks date to December 15, 2021, hence the current Fiscal Year shown above is January 1 through December 15, 2021. 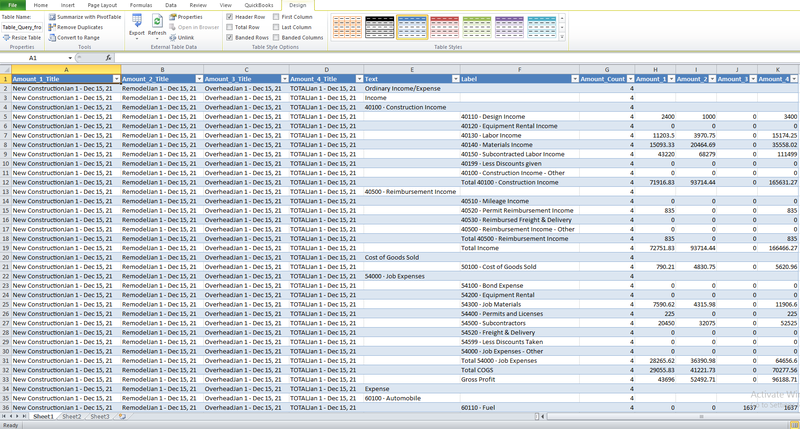 Please start Microsoft Excel & Create a blank workbook. 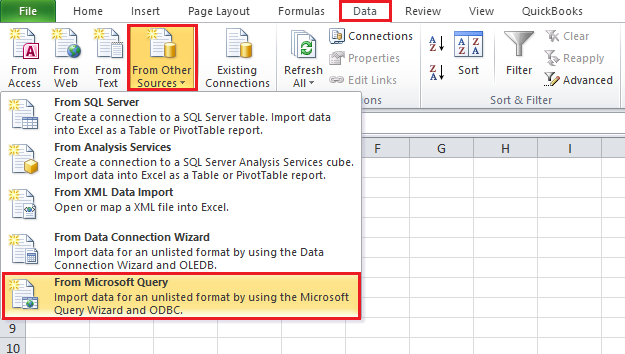 Please select the "Data" tab and click "From Other Sources->From Microsoft Query". 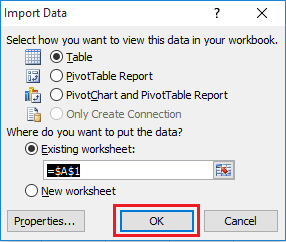 Choose option how you want to import data into your workbook & click "OK". 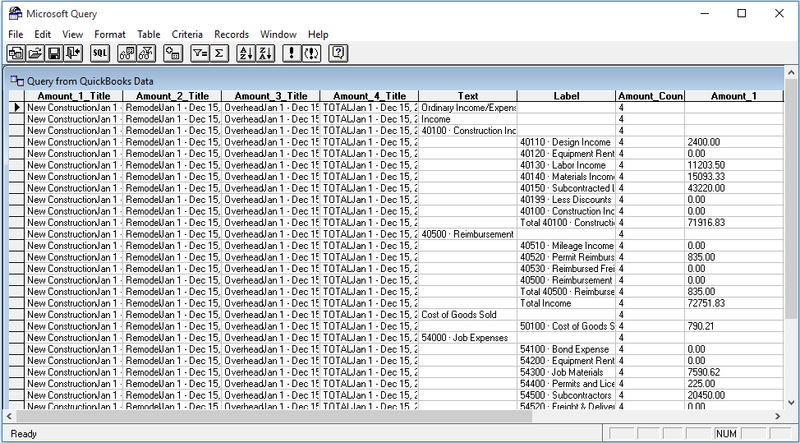 Data exported in the workbook. 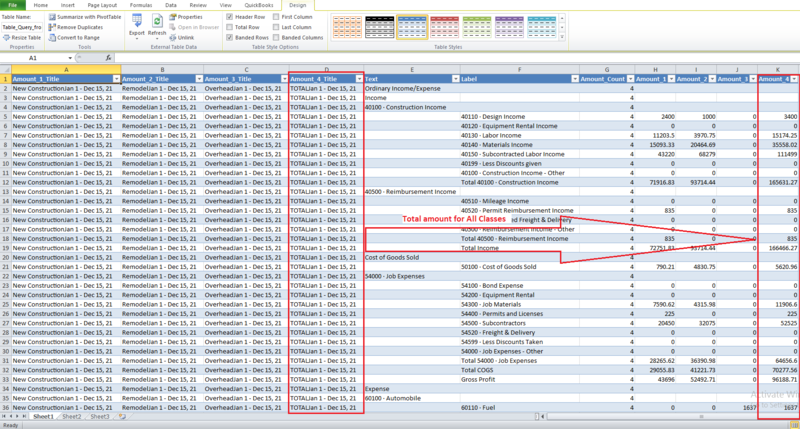 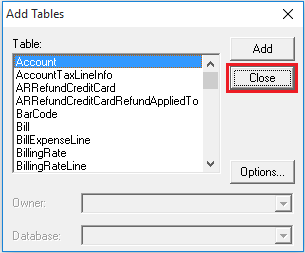 Note: Creating a budget by class or other criteria for Balance Sheet is not supported through QuickBooks. 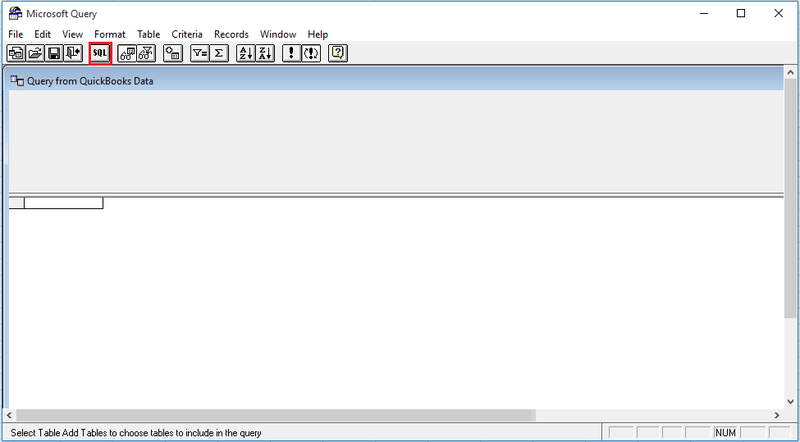 SO it is not available through QODBC reports (i.e. BalanceSheetBudgetOverview & BalanceSheetBudgetVsActual). 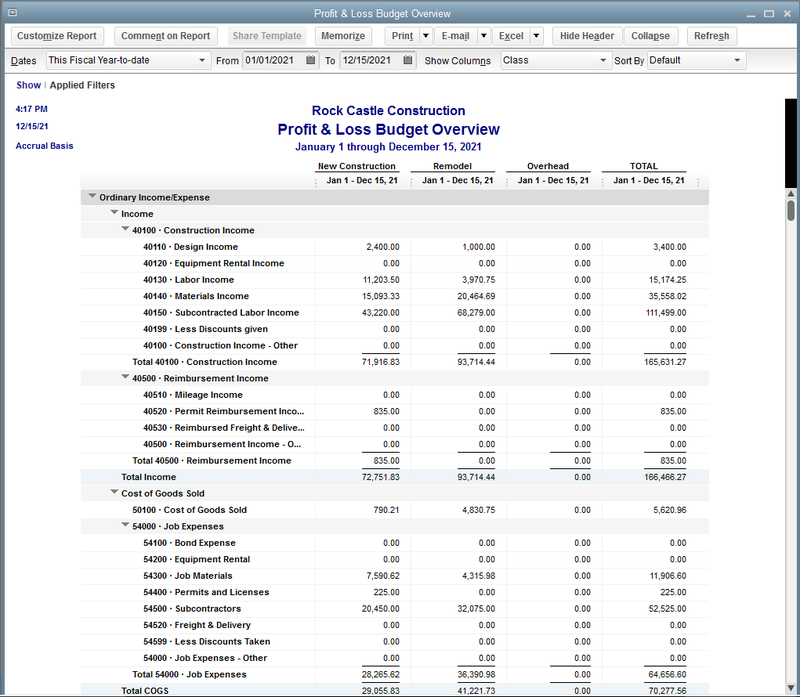 Refer: Can you create a budget for balance sheet items by class? 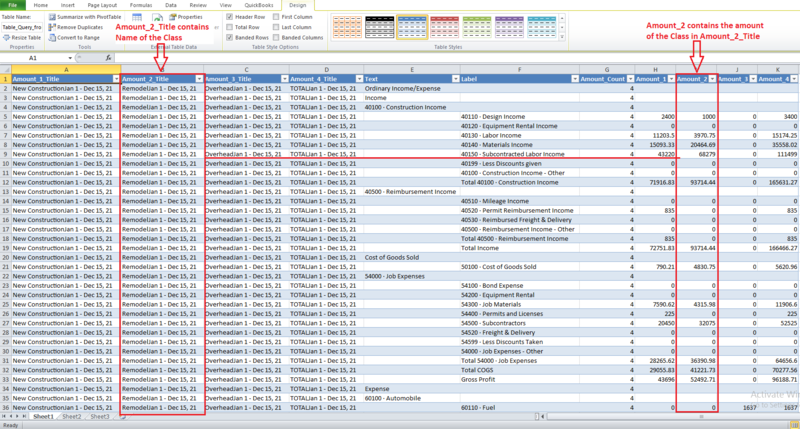 How to identify exported report data relation. 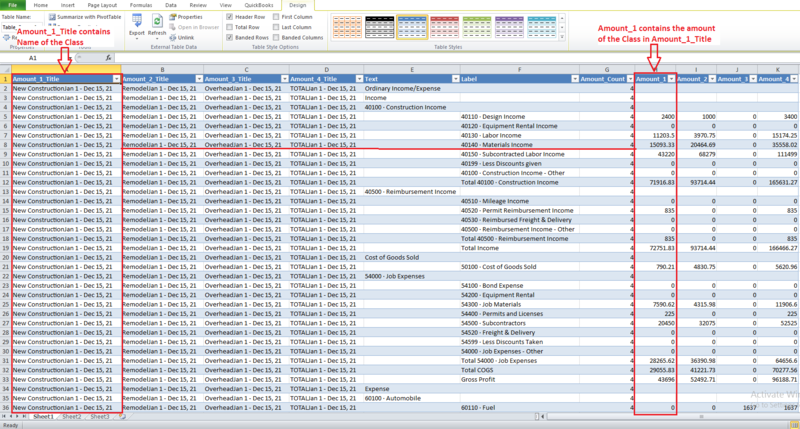 Please refer below screenshot for exported report data relation. 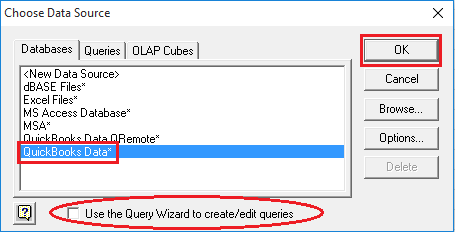 QODBC Report Parameter & Schema details.